A global campaign encouraging people of all walks of life to give to those most in need. 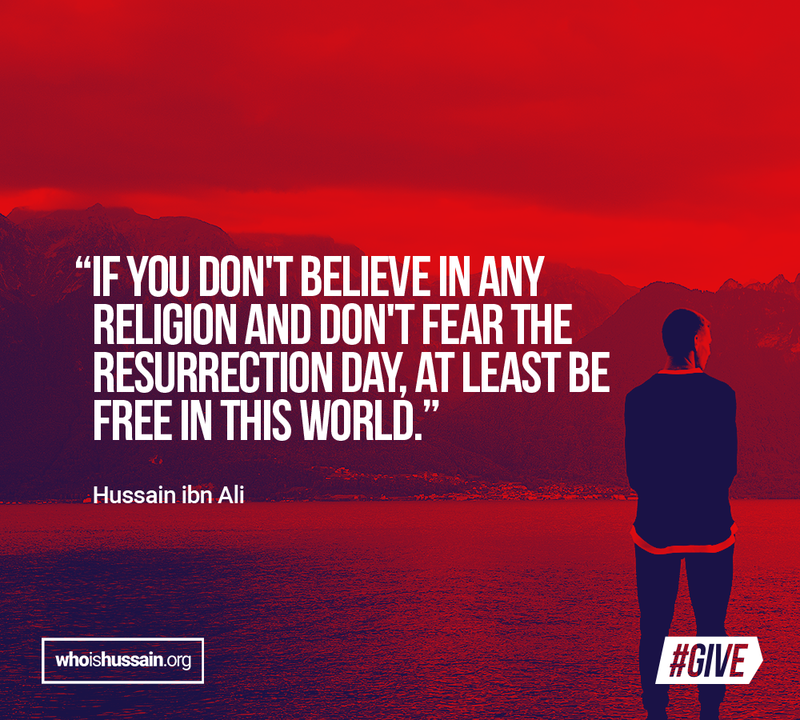 Coinciding with Ramadan, observed by over a billion people around the world, the #GIVE campaign aims to encourage the spirit of generosity, in the footsteps of Hussain ibn Ali. This year, we are raising money to pay for life-saving surgeries for impoverished Iraqi Children and through our Global Reps we aim to feed 250,000 people in need! Give something special. Give the gift of life to a child in need of life-saving surgery. As part of the #GIVE 2018 campaign, we are raising money to help pay for life-saving surgery of impoverished Iraqi children. An estimated 3.5 million Iraqi children are living in poverty, bearing the brunt of a faltering healthcare system, worsened by ongoing conflict. Make a donation today and save the life of a child in need. 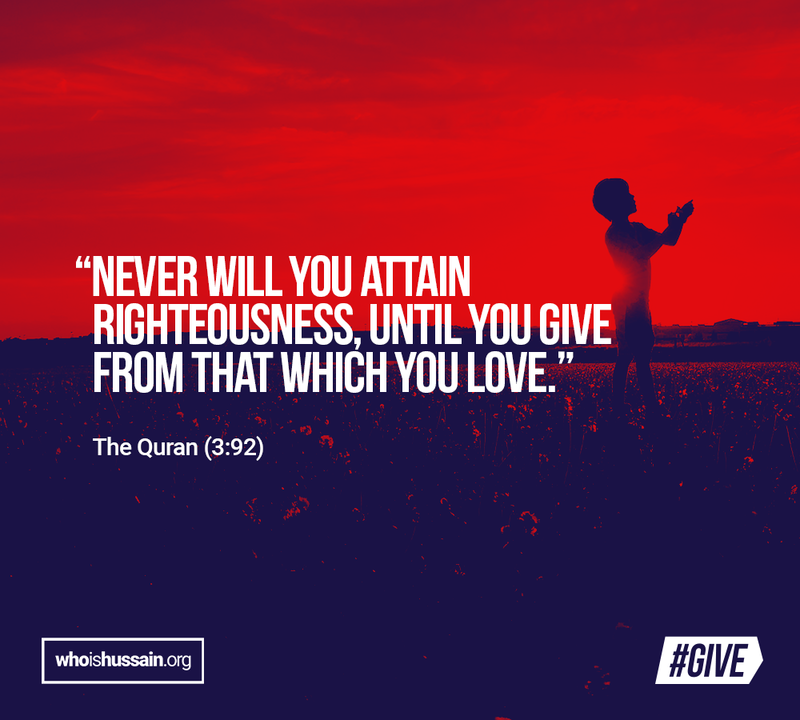 Take part in the #GIVE campaign and the month of generous deeds! As part of the #GIVE 2018 campaign, our Global Reps will be hosting dozens of charity events across cities worldwide. This year, we aim to feed over 250,000 people in need! Click here to find an event near you. 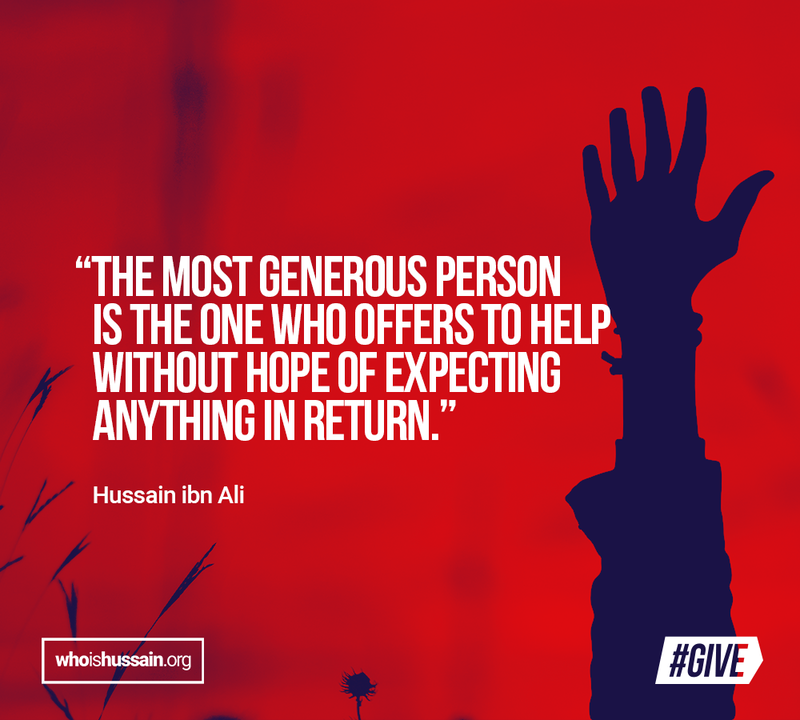 Get involved by using the hashtag #GIVE on social media. Share you acts of generosity, charity and kindness to encourage others to do the same. You can also use the posters below to share.